Does Crazy Restaurant Crockery Perform A Useful Social Function? Sep 28 • Food • 385 Views • Comments Off on Does Crazy Restaurant Crockery Perform A Useful Social Function? If you’ve visited a restaurant in the last few years, it is likely that you have encountered some fairly interesting crockery. From a roast dinner served on a slate to some olives served in a tiny wheelbarrow, it seems that restaurants are looking for ultra-creative ways to serve their food – but is it what the customer actually wants? A plate… or a slate? One of the most common creative dinnerware options is surely a piece of slate instead of a plate. Thousands of people have uploaded a picture of their dinner, served on a slate, to Instagram, but that doesn’t necessarily mean that they are happy about the crockery. 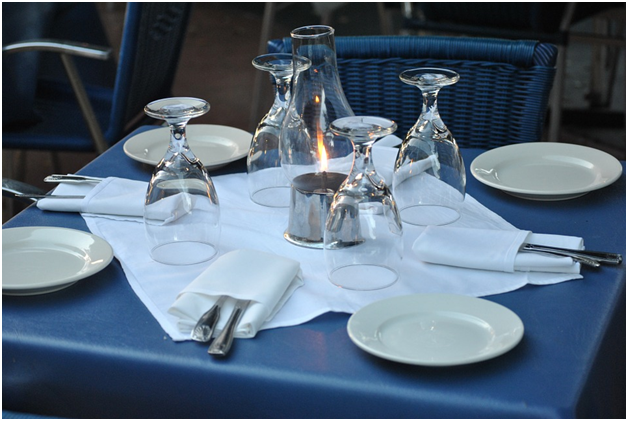 In fact, many people have taken to social media to express their confusion and frustration at the sheer lack of actual crockery in restaurants. This isn’t too surprising – after all, there are lots of clear benefits to using a plate instead of a piece of slate, especially if you are eating something with gravy or sauce. There is even an organisation called “We Want Plates” that lists some of the most zany and hilarious dinnerware alternatives that can be found in restaurants across the UK, and YouGov recently completed a study of 2,030 people that found that only 69% of people can tolerate the idea of being served a meal on a slate. Unsurprisingly, only 10% were happy to be served food in a dog bowl, while 9% would be happy to be served food in a perfectly clean shoe. However, it does appear that the British love things that are a little different. Recently, the Good Food Guide listed Vice and Virtue, a strip-club-turned-restaurant, as one of the best restaurants in the UK, so Brits are definitely intrigued by unique restaurants. 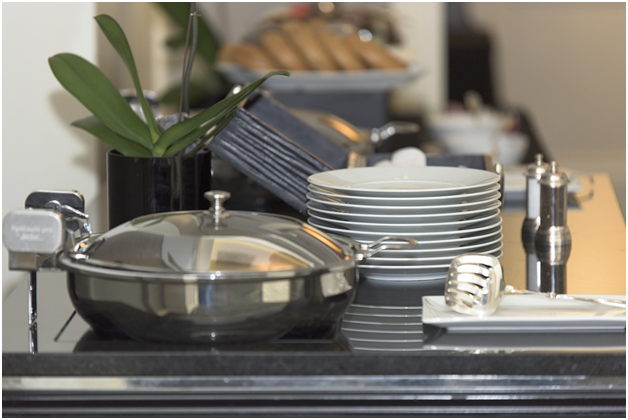 If you want to buy professional catering supplies for your own commercial kitchen, check out 247cateringsupplies.co.uk. Most people seem to prefer normal crockery, although about 50% of people can tolerate a wooden board or a slate. It appears that zany crockery isn’t particularly popular – but this could actually be performing a useful social function via social media. We may prefer normal plates, but at least the British public are making the best out of a bad situation by bonding over their hatred of zany crockery online.